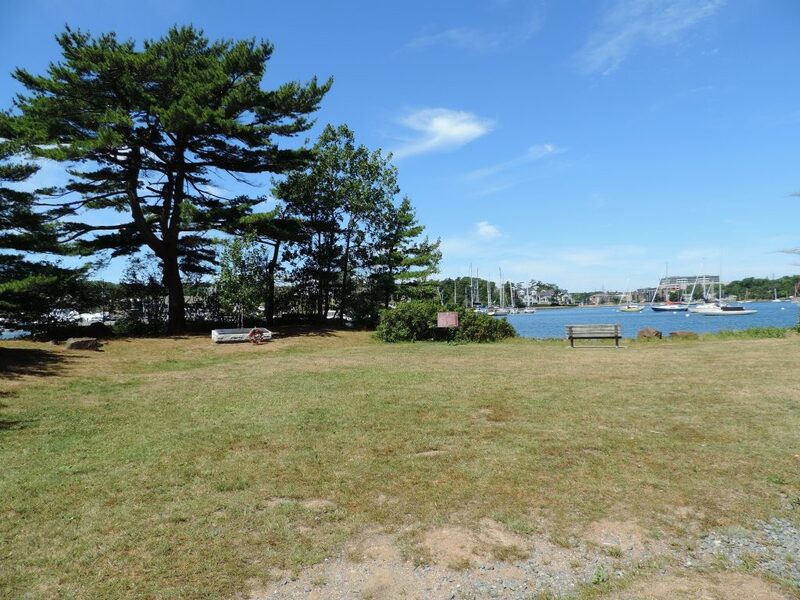 Home to both Melville Island and Deadman’s Island, the Melville Cove area is as rich in History as any site in the HRM. Both islands played a role in multiple wars as a prison and for artillery training by the British Army. This history of warfare belies the peaceful and scenic nature of the current day Melville Cove area. The area has often been the target of developers, but strong opposition by the community has been able to successfully resist such efforts. The recent designation of both islands as National Historic Sites ensures that their history, and natural beauty, will remain intact for years to come. Find out what’s going on in your community.